Hawaii beach clean collects 15,000 cigarette butts! 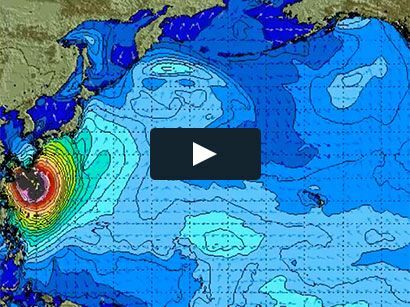 Surf News Network, February, 2015. Honolulu – On Saturday January 31, Surfrider Foundation and the Coalition for a Tobacco-Free Hawai`i conducted four simultaneous beach clean-ups on Oahu (Ewa), Kauai (Anahola), and Hawai`i Island (Kona and Hilo). 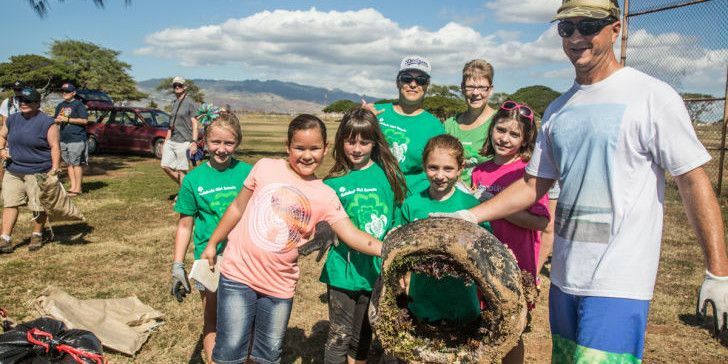 Over 360 volunteers across the state collected and took a tally of the most littered items on Hawai`i’s beaches. On Wednesday, February 4th the House Committee on Health will hold decision making on HB525. This Bill would make all state parks tobacco-free. Surfrider Foundation and the Coalition for a Tobacco-Free Hawai`i previously testified in support of HB525 and will be present at the decision making on Wednesday.